Guide by Cell clients have gotten very creative with their use of our Mobile Web Authoring Platform to create rich and engaging visitor experiences. Here are some of our favorites. 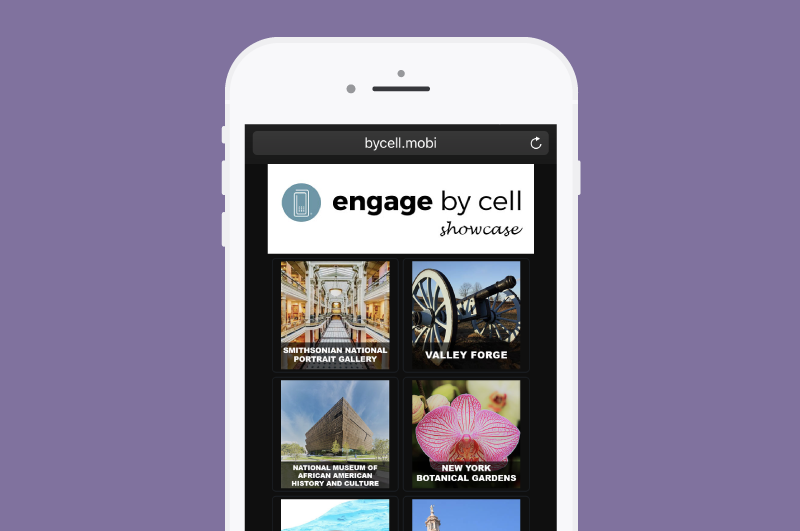 To view the tours, simply text the keyword "GALLERY" to 56512. What kind of tour would you like your cultural institution to build?